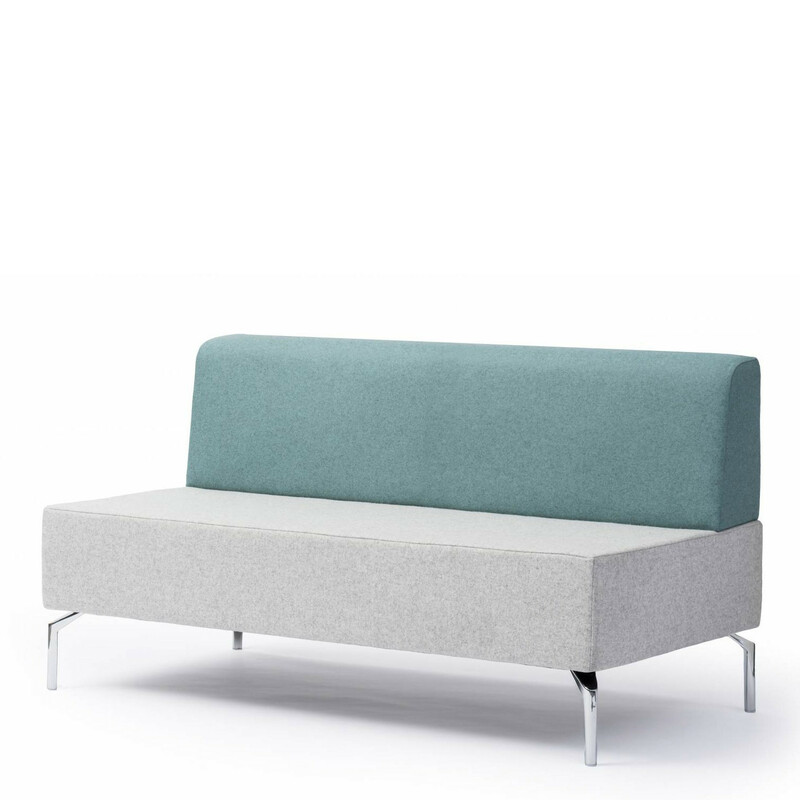 Skyline Modular Sofa has been designed to provide an intelligent flexible seating solution for all environments. Henry Gurney recognised that we work in predominantly in rectangular spaces, drawing his inspiration from the visionary design of New York City’s grid plan. 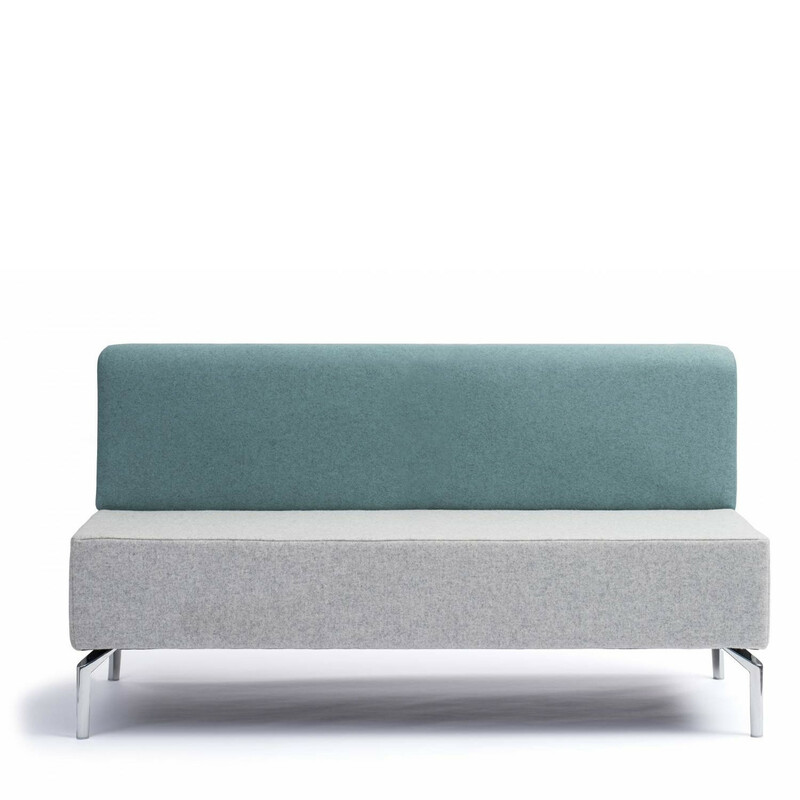 Skyline Modular Sofa uses square and rectangular seating elements to build numerous soft seating configurations from its 23 different modular units. 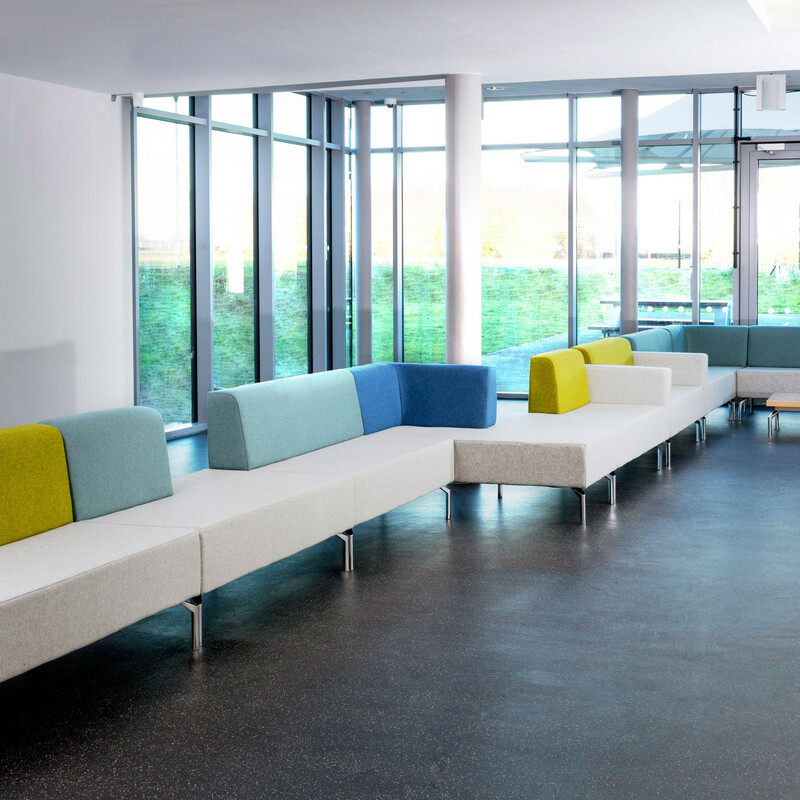 Skyline Sofa works for both small or large arrangements, perfect for corporate breakout spaces and reception areas as well as more robust educational environments. View more furniture from Ocee Design. You are requesting a price for the "Skyline Modular Sofa"
To create a new project and add "Skyline Modular Sofa" to it please click the button below. To add "Skyline Modular Sofa" to an existing project please select below.